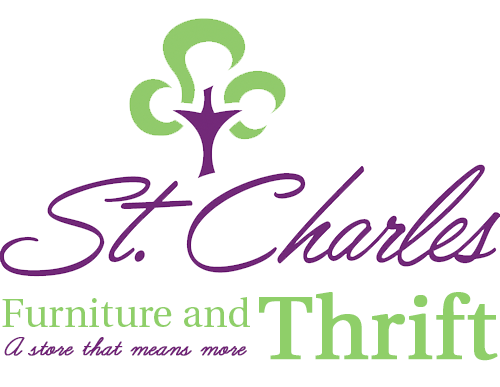 The ST. CHARLES FURNITURE & THRIFT store is now open. 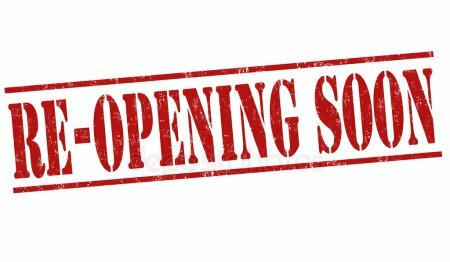 Stay tuned for news about our Grand Opening Celebration, that is set to take place in March! In the mean time, stop by the store and check out some of our newest items. We must postpone the ST. CHARLES FURNITURE & THRIFT re-opening to make sure everything is ready for you! We apologize for the delay. We will be opening soon in 2019 and stay posted for more updates! 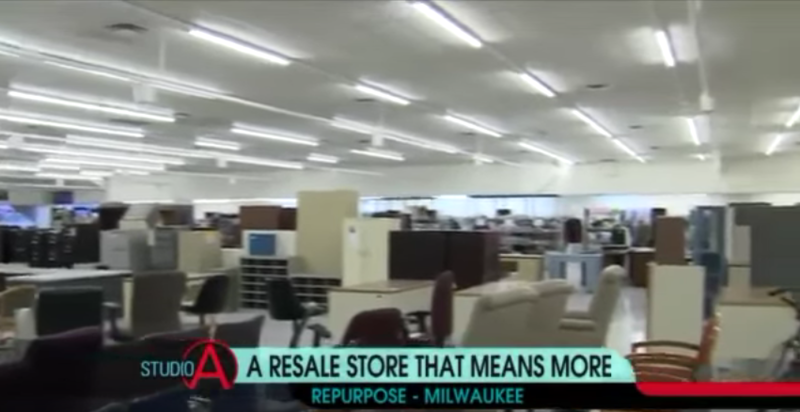 St. Charles – Furniture and Thrift is moving at the end of the month. Our last day at the current location is November 17th. We will be opening soon at our new location in West Allis in 2019. 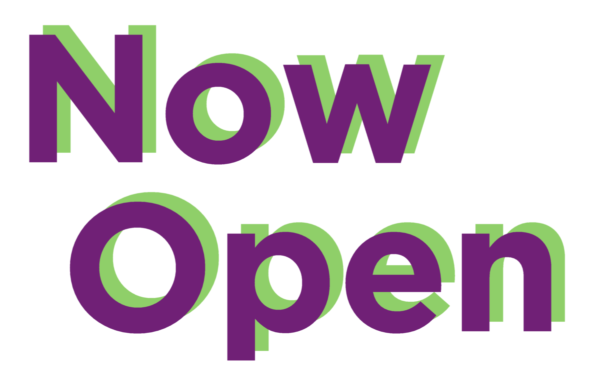 Stay tuned for details about our Grand Opening! St. Charles was established in 1920 to serve troubled male teens in a residential setting. 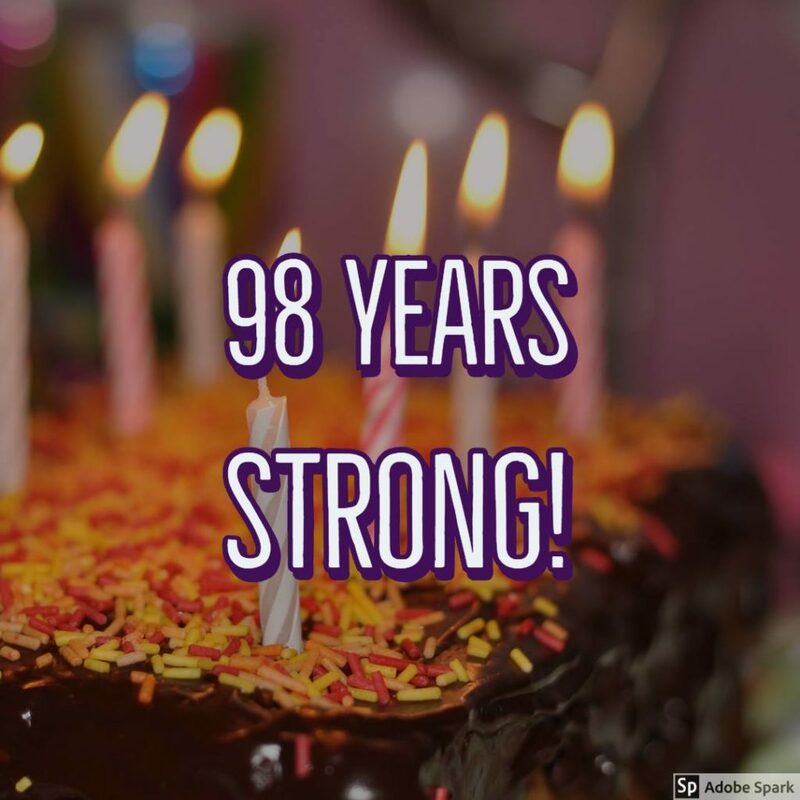 In 1987, St. Charles began expanding its services now providing an array of prevention and intervention services to youth and families. 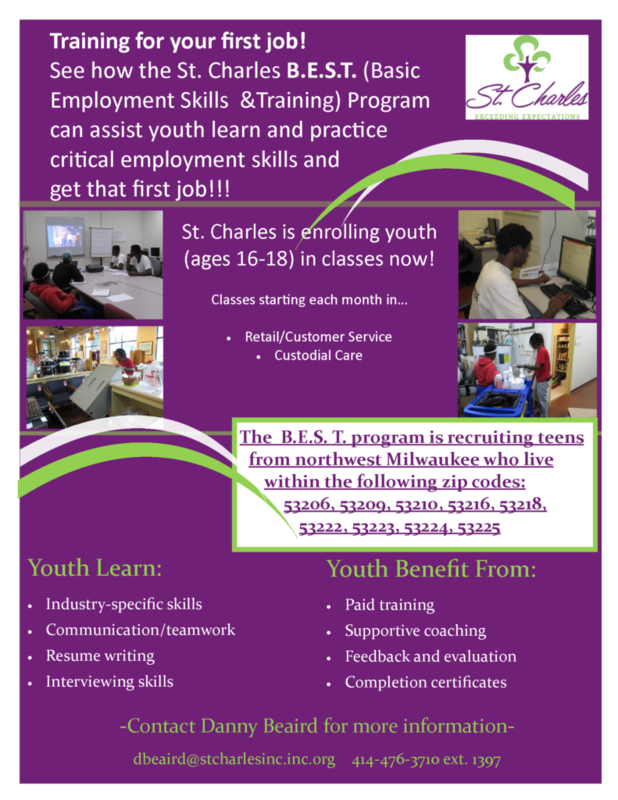 ENROLLING NOW for B.E.S.T. (Basic Employment Skills & Training)! 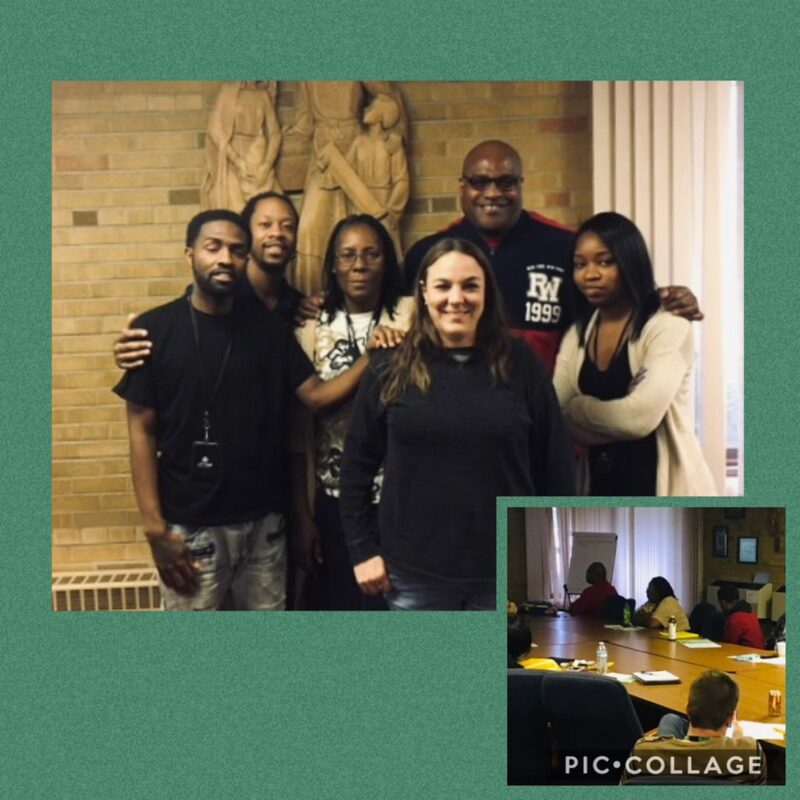 We just hired on 8 great new staff for our Residential (RCC) Program. They just finished their 2 week training course and are ready to go. Welcome to the Team!